Larry Skoller is a three-time Grammy-nominated music producer with more than 30 years of professional experience in the music business. 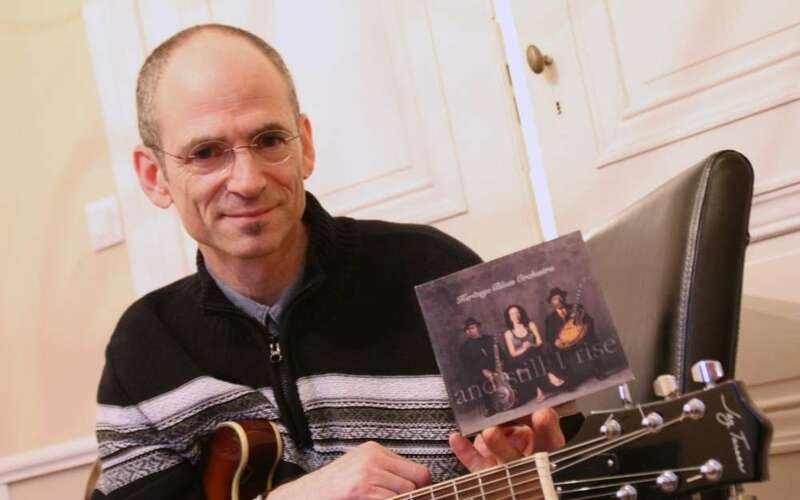 His extensive work includes: producer of Grammy nominated Muddy Waters 100, Heritage Blues Orchestra’s And Still I Rise, and Chicago Blues a Living History. He also has worked as an artistic director, musician and record label president of Raisin Music.